As Mother’s day has already started knocking at the door, most people have gotten busy preparing to celebrate the occasion in their own way. 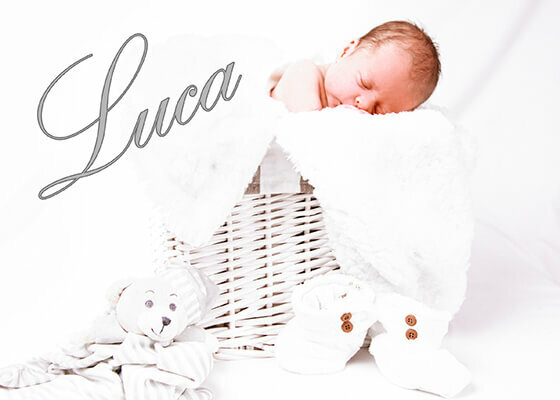 But if you are a new mother, that is, you have recently welcomed a bundle of joy in your life, then one of the best things you can do to commemorate the day is book a photography session with your little one. Not only would you be able to spend the entire time together, but also have numerous indelible moments captured & preserved timelessly. In general, most photographers who make family portraits can effectively shoot mom & baby pictures while clicking shots for a large family. But your plan does not involve standard grouping, so you must let your preferred shutterbug know about this before hiring them. If you don’t have much idea about whom to opt for, ask your friends or family members for recommendations. Meet up your preferred service provider prior to finalising the shoot. Ask to see their portfolio and take a careful look at the mother & baby shots they have taken in the past. Stick to simple clothing when you are picking suitable photoshoot outfits for yourself and your baby. The most ideal colours are neutrals like cream, tan, navy blue, etc. Avoid over-the-top patterns and try to wear solid-coloured attires. If your baby is a daughter, then you can even try matching outfits. One of the most popular mom & baby photoshoot positions is holding the baby while looking at the camera directly. But if you wish for an engaging portraits, there are plenty of other pose ideas that you can try, such as reading to your little one, playing with them, laying down side by side, gazing at nature together or nursing. When the shots have finally been taken as per your preferences, there are plenty of ways that you can enjoy those portraits. You can arrange them neatly in a beautiful album, have them framed, create a separate wall gallery in your living room, and so on. Thus, by opting for a photography session on this Mother’s day, you can have unforgettable moments of yourself & your baby captured beautifully to cherish for many years to come.